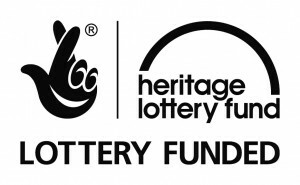 Cultural Connections is a programme supported by the Heritage Lottery Fund to highlight the recently restored Christ Church Clapham to encourage access to the new learning centre, which forms part of the refurbishment. This exciting project aims to explore and celebrate the history of Christ Church and the diversity of the local community whilst providing a greater understanding of its heritage through a range of innovative arts, heritage and learning opportunities. We want our work with local primary schools to be at the heart of what we do by providing an engaging programme of workshops, events and activities that will open up the rich history of the local area for pupils in Key Stages 1 and 2. Our free workshops, led by an experienced facilitator, support and enrich the History, Geography, English and Art curricula through the exploration of themes and stories from the local borough. 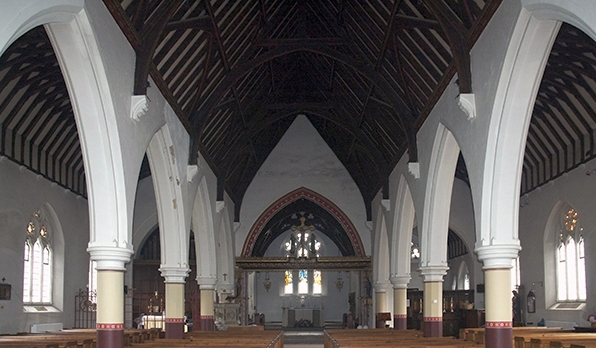 Go on a treasure hunt around the church to explore its different features and the history of this wonderful building. A mysterious parcel has been delivered to your school. Where does it come from? What does it contain? How was it lost? Join us on a journey to Christ Church to deliver the parcel and discover more about the local area through historical maps and archive images. Explore the church to learn about its features in a treasure hunt and uncover the clues to solve the mystery. © London Borough of Lambeth. 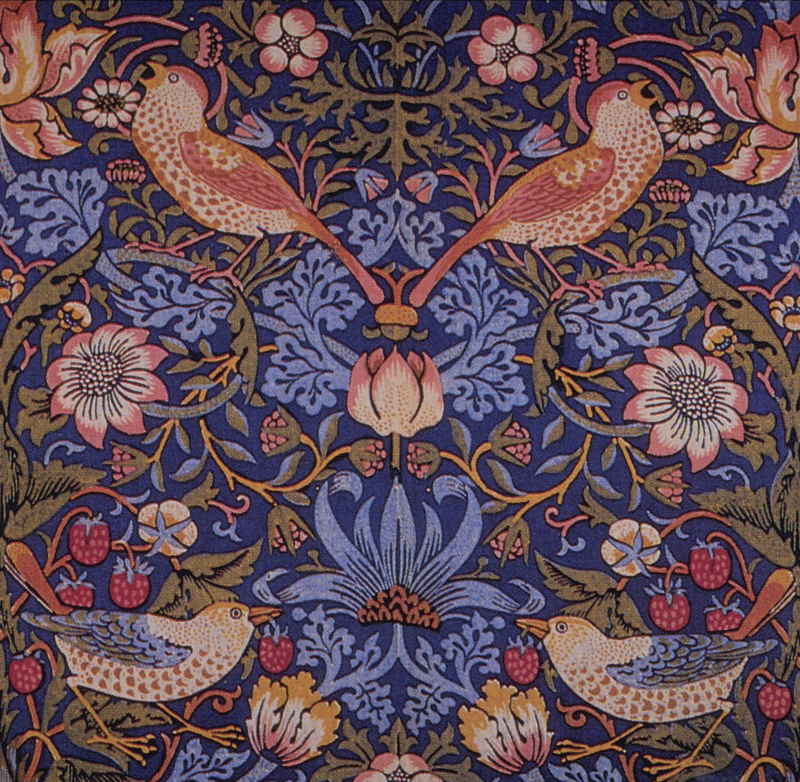 Explore William Morris’ love of nature and be inspired by the colours and shapes of plants, trees and animals in Morris’s designs. We will use woodblocks and different printing techniques to make our own nature themed wall hangings to take home. KS2 pupils will also look at Morris as a Victorian designer and his influence on the period. Join us on a medieval quest to discover what life was like inside a castle, have fun exploring medieval motifs and heraldry and design and create a coat of arms and castle from recyclable materials. How did the fire start? Where did people go to escape the flames? What did they take with them? Through sizzling storytelling and role-play, join us on a journey to 1666 and discover life at the time of the Great Fire of London. Travel back in time 100 years to the outbreak of WW1 in this interactive workshop exploring the Great War from a child’s perspective. Discover a range of aspects of life on the home front through games, stories and archive material. How did a wealthy family live? What games did Victorian children play? What were the workhouses? In this workshop pupils will take a fascinating journey back to Victorian London. We will compare what life would have been like in a wealthy or poor family and what it would have been like to be a child in the Victorian era. KS1 pupils will look at typical toys and learn traditional parlour and outdoor games. KS2 pupils will use drama techniques to tell the story of a day in the life of a child in a Victorian workhouse.